An Israeli settler succumbed to injuries, on Monday, that he had sustained after an alleged shooting attack at the Gitai Junction, north of Salfit City, in the northern occupied West Bank. 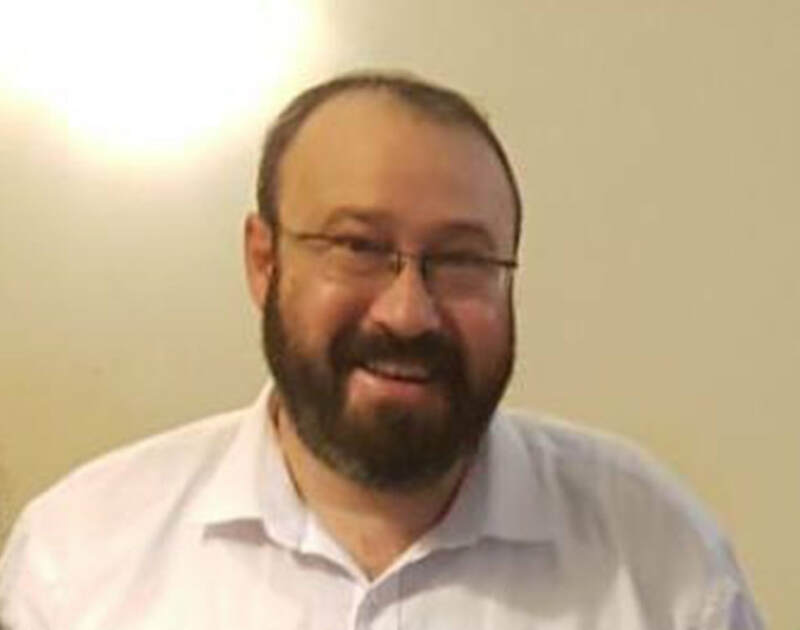 Hebrew-language news outlets confirmed that Rabbi Ahiad Ettinger, 47, who was critically injured in an attack on Sunday, succumbed to his injuries. 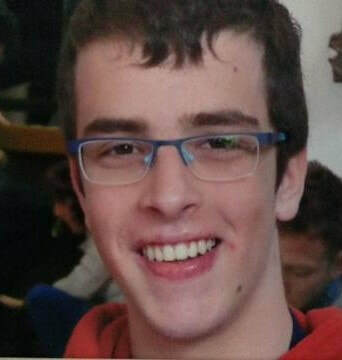 Sources said that the Palestinian suspected of carrying out the attack, in which an Israeli soldier was killed, was identified as Omar Abu Leila, 19, from Salfit City, in the northern West Bank. 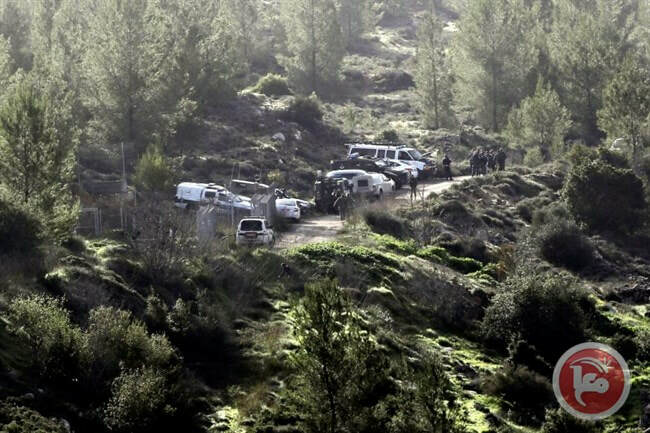 Israeli forces are conducting wide-scale searches for Abu Leila. According to Hebrew-language news outlets, a Palestinian arrived to the Ariel Junction and carried out a stabbing attack against an Israeli soldier, who was confirmed dead shortly after the attack. Sources added that following the stabbing attack, the Palestinian seized the soldier’s weapon and opened fire at another Israeli soldier, whose medical condition was described as critical. Sources said that the Palestinian fled the Ariel Junction towards Gitai Junction and opened fire at four Israeli settlers, seriously injuring one of them. Sources confirmed that the Palestinian fled the scene via vehicle. Israeli forces and police sealed off the area and are conducting wide-scale searches to find the suspected Palestinian. Additionally, Israeli authorities ordered nearby illegal Israeli settlements to seal off their entrances until the Palestinian is detained. 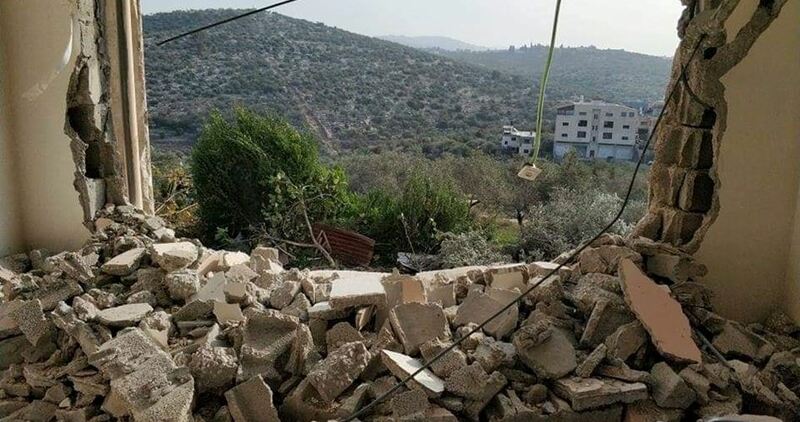 The Israeli occupation forces at nightfall on Saturday broke into the home of a Palestinian prisoner in the southern West Bank province of al-Khalil and notified the family of its decision to demolish the building. The Israeli military spokesman said soldiers stormed the home of Palestinian detainee Arafat Erf’iya and took measurements of the building, pending its demolition. Arafat has been held by the Israeli occupation authorities accountable for the death of an Israeli settler on Thursday evening in occupied Jerusalem. Hundreds of Israeli settlers residing in settlements built on occupied Palestinian lands took to the streets in Jerusalem and Tel Aviv and called for the murder of Palestinian anti-occupation attackers. Shin Bet, Israel's internal security agency, detained a Palestinian, on Saturday, who was suspected of killing an Israeli settler who was found dead in a forest between the Jerusalem Biblical Zoo and the al-Walaja village in the occupied West Bank. Hebrew-language news outlets reported that Shin Bet said in a statement that Arafat Irfayia, 29, was detained for killing Ori Ansbacher, 19, who is an Israeli settler from the illegal Tuqu settlement, which was built on Palestinian-owned lands belonging to the residents of the Tuqu village, in the southern West Bank district of Bethlehem. Shin Bet said Irfayia left his home in Hebron City, in the southern West Bank district, with a knife in his possession, and headed towards the Jerusalem district, where he saw Ansbacher and killed her on late Thursday. According to Ynet News daily, the settler was allegedly stabbed in her neck and chest. She did not carry personal identification documents. Sometime earlier, Israeli news outlets said four Palestinian suspects were arrested by Israeli police and that investigation has been underway. The Israeli police slapped a gag order on the case. 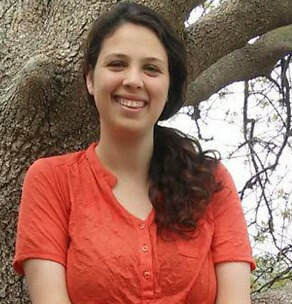 The stabbed settler disappeared at noontime on Thursday before she was found dead in the evening.